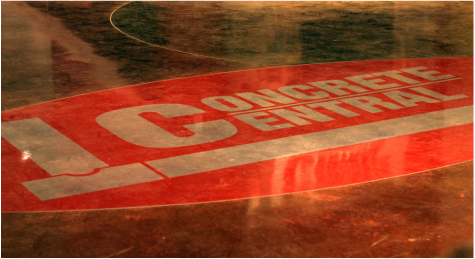 Concrete Central offers the best in concrete stains. There are several options when it comes to concrete stain: water-based and acid-based stains are two of these. You can apply these to concrete after they've hardened. To see these options click on the links below.